We still have a long ways to go until Rent-A-Center’s Black Friday 2019 sale arrives. But you can scroll down the page to check out the details from their last Black Friday sale to get an idea of what’s likely to come. Enjoy! 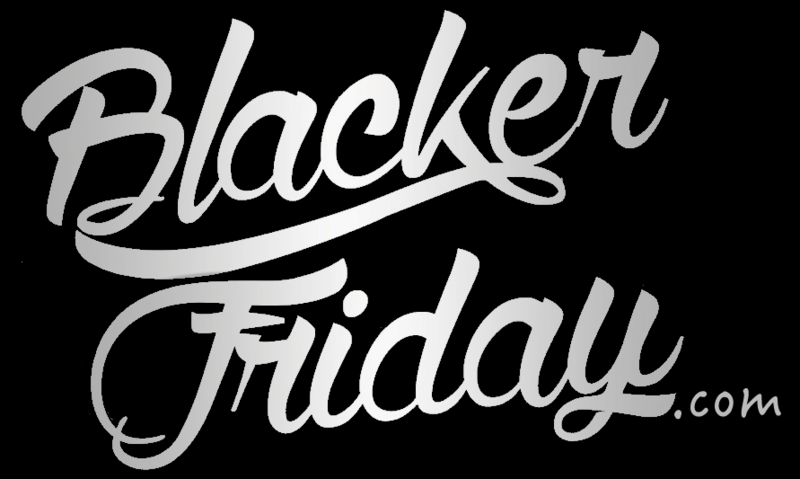 Updated on Wednesday November 14, 2018: Rent-A-Center’s Black Friday ad has just been released! Check out the 3 pages posted below for this year’s sale highlights. The sale runs from November 15—27, 2017, while supplies last. That’s except for the last page where the “$5 pays until 12/1” deal is valid on Thanksgiving day and Black Friday only (November 23-24, 2018). For official details and to shop the sale, visit rentacenter.com. Good luck and happy bargain hunting! What are you planning on picking up at Rent-A-Center this Thanksgiving weekend? Let us know in the comments below.